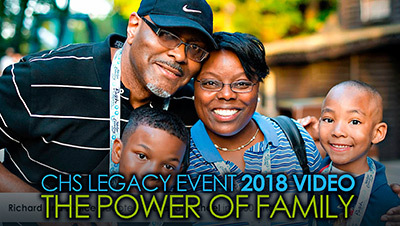 Our mission is to build strong permanent families and lifelong relationships for Virginia’s at-risk children and youth. 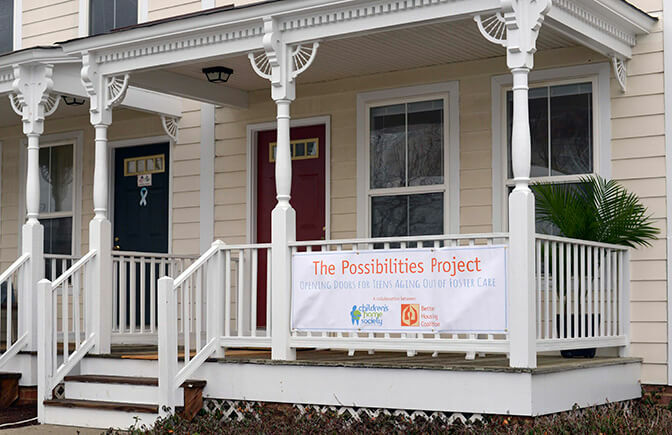 The Possibilities Project provides foster youth who “aged out” of the system without being adopted with housing, trauma-informed counseling, and critical supports to help them achieve independence. Over 700 children are available for adoption right now. But time is running out. Childhood doesn’t last forever. You can end the wait. Adopt a child from foster care. Children in foster care are removed from unsafe families. Then they have no family. Their future is unknown. They may not even be adopted. What happens when teens aren’t adopted?